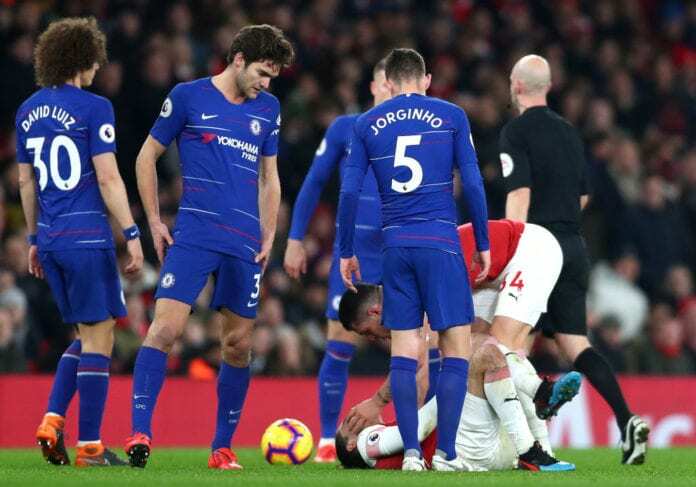 Maurizio Sarri’s recent criticism on his Chelsea players after their defeat to Arsenal may backfire, according to Tim Sherwood. 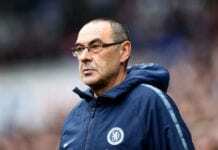 Sarri in his native Italian claimed it was difficult to motivate the team in the course of the 2-0 defeat at Arsenal on Saturday. 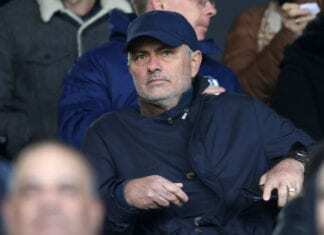 And that action didn’t go down well in some quarters with most pundits questioning his tactical changes citing the Blues’ poor run of form with four defeats coming from their last 12 games. Speaking on Sky’s Debate, Sherwood believes the 60-year-old did himself no favours with his post-match comments. Chelsea will be hoping to return to winning ways when they clash with Spurs on Thursday as they bid to overcome the 1-0 first leg deficit.